Roland keeps adding to its Boutique series remakes of its classic back catalog. 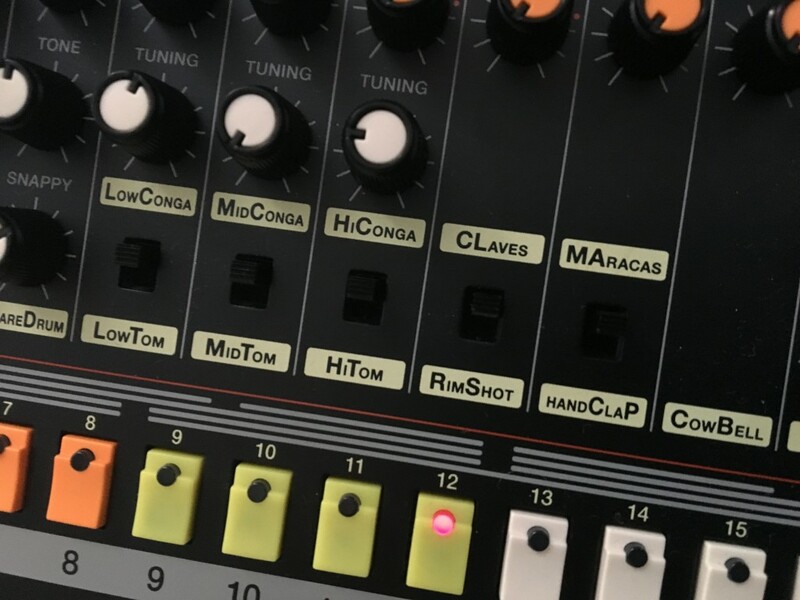 Here’s the scoop on the new SH-01A (SH-101) and TR-08 (TR-808). What you get is shrunken-down, modeled editions of the SH-101 and TR-808. And the hardware improves on the originals with some extras, like USB (audio/MIDI), MIDI DIN connections and battery power. 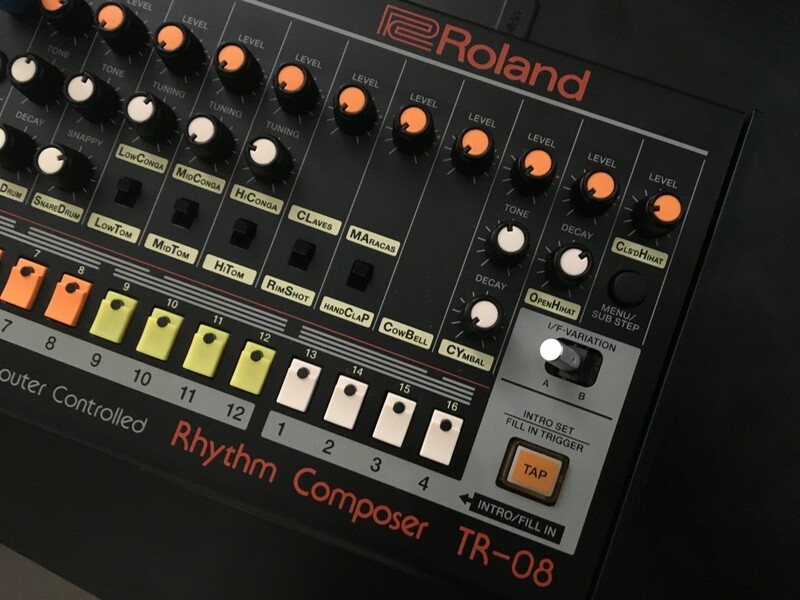 The 808 also now has a built-in compressor, real-time entry, and fills and sub-patterns. 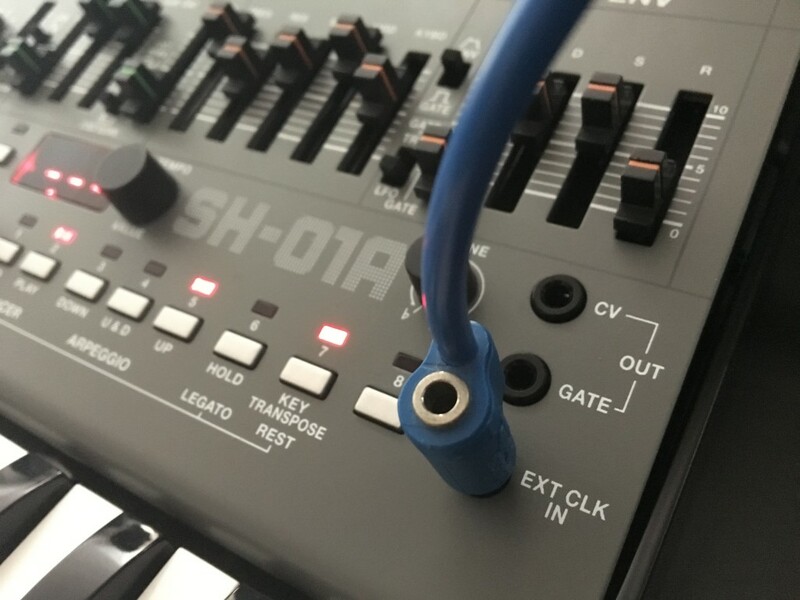 The SH-01A keeps the triggering powers of the original, but adds a powerful four-voice architecture for chords and thick unisons (which also works in conjunction with the classic sequencer). Here’s a quick hands-on jam with myself and Roland’s Nick de Friez – I can tell you it’s a heck of a lot of fun. 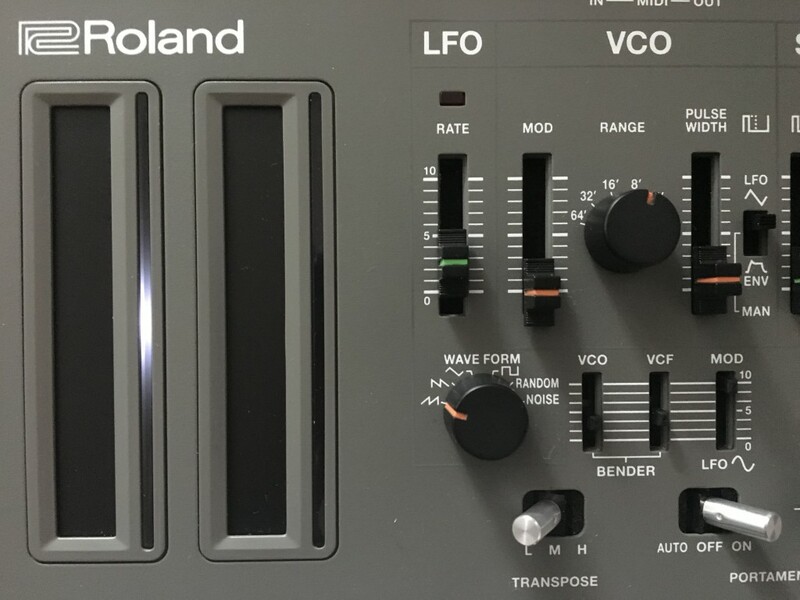 Having done some research with Roland and had a little hands-on time, here’s what we know so far. They’re $349. US$349 means these are really competitive. 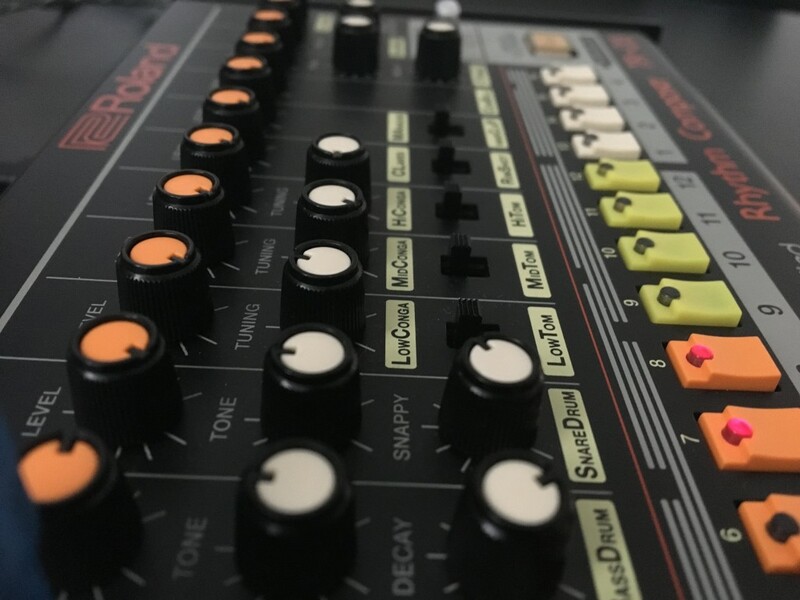 Roland (via Japan) have also confirmed to CDM that they went back to the original SH-101 and TR-808 hardware to make new models of the originals. These are still assembled from the same proprietary analog circuit behavior modeling, but into a new finished product. Upshot: these won’t sound exactly like the SH-101 PLUG-OUT for the SYSTEM-1, or the 808 model on the TR-8. 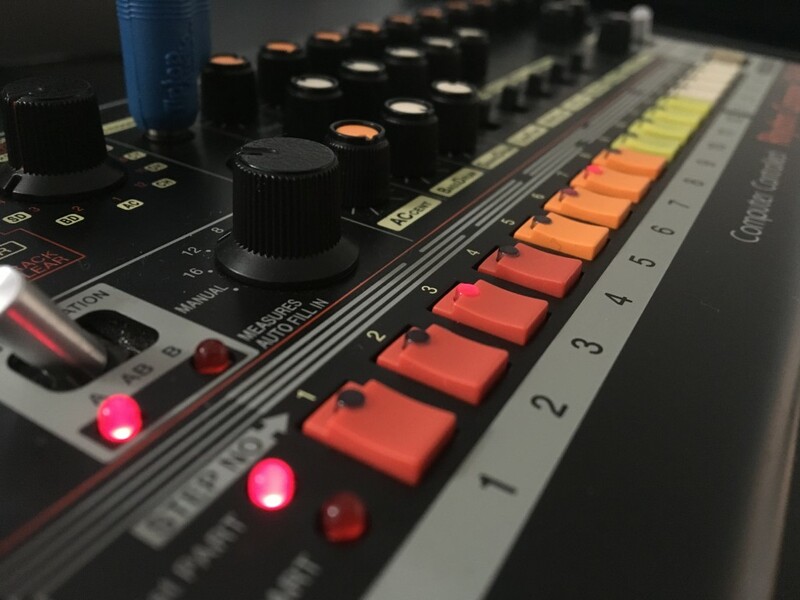 I got to hear both new models enough to say they sound pretty darned good, but comparing them to the first-generation AIRA or to the original analog Roland classics will take more time. For all the hang ups on those kind of detailed sonic comparisons, though, I think usability is actually where these things are differentiated. The SH-01A has four voices. 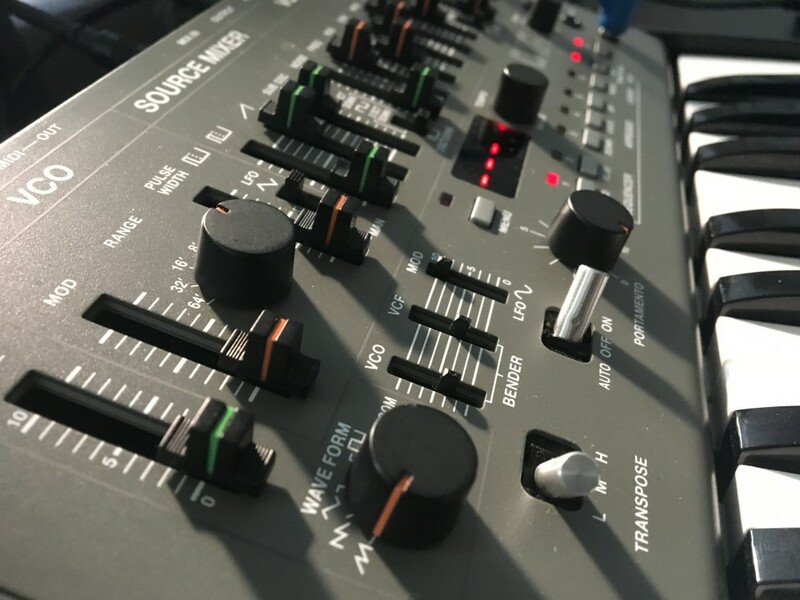 If you want to use the 01A in “classic” 101 mode – one oscillator – you of course can. That’s “mono” mode. But there’s more: Poly mode for 4-note polyphony, Unison mode stacking those four voices into a really fat (and very Roland) sound, and Chord mode for four-note chords. The chordal mode is especially nice to combine with the sequencer. It’s really like having four SH-101s. 101 patch memory! Now you get 64 patch memories for SH-01A sounds. Take that, analog. 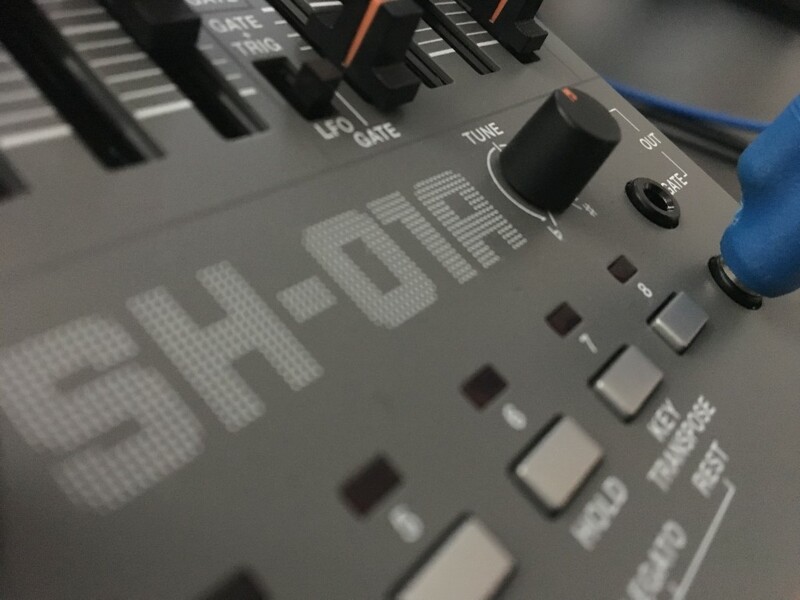 The SH-01A’s sequencer is brilliant. 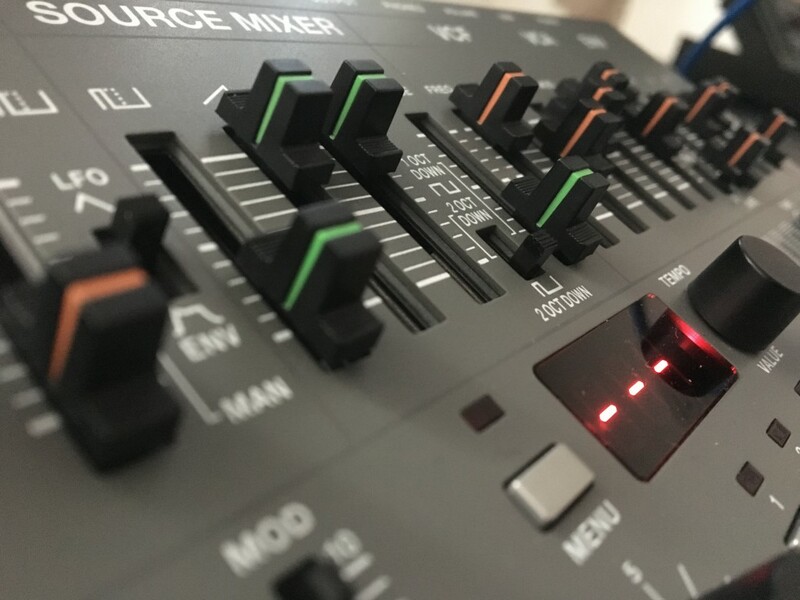 The sequencer works over CV/Gate, MIDI, and USB. 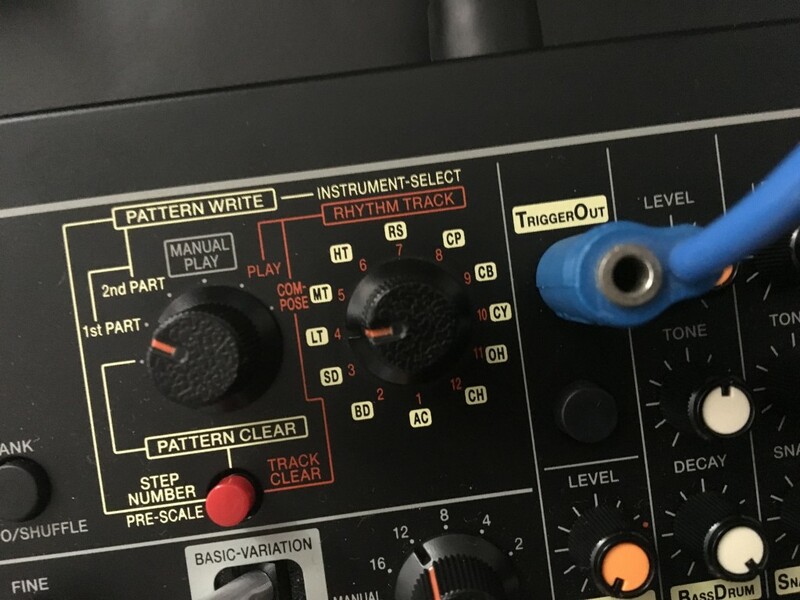 Even better, you can trigger the SH-01A externally – so take the trigger out from the TR-08 (or TR-09, or the rim audio out of another instrument like the TR-8), and you can make unique musical patterns. This is part of what defined the original SH-101, and now you can combine it with the SH-01A’s chords and so on. In other words, the SH-01A does everything the 101 did. 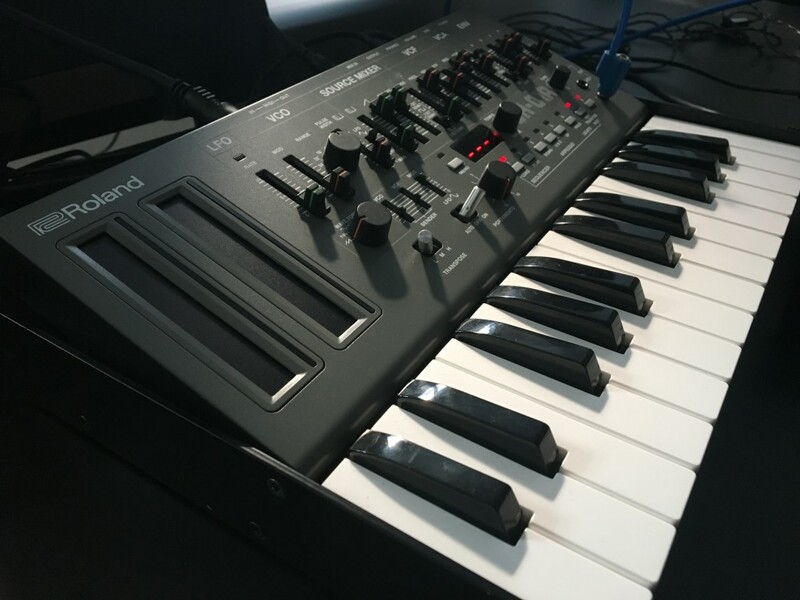 It just adds the ability to see what you’re doing on an LED, and to use chords as well as individual notes via the same sequencer paradigm. And it adds MIDI/USB to the trigger in – but you can still use the trigger in. And the SH-01A has more than a sequencer. 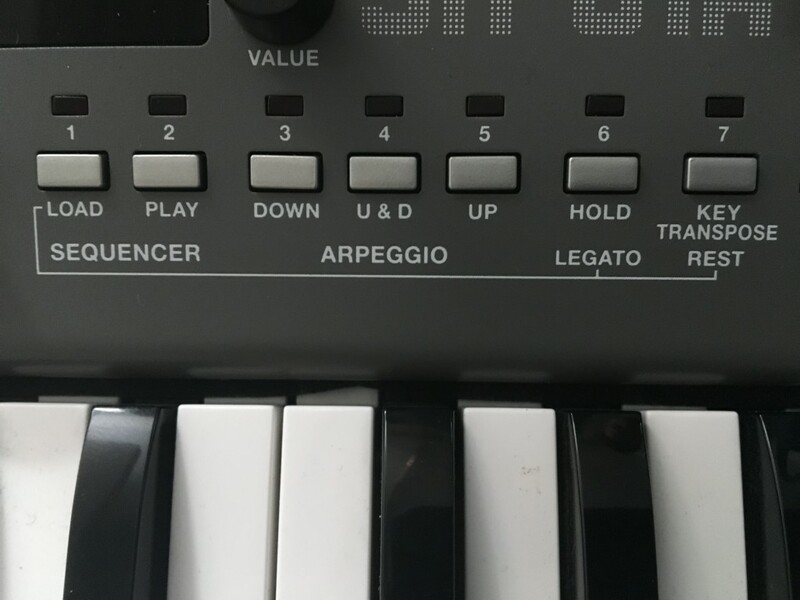 The 101’s arp modes, legato, and glide options (plus modulation) make for lots of additional playing flexibility. That SH-01A paint is nice. I can say there’s a nice texture to the paint for the first time. (Yeah, so, after you get involved with talking to industrial engineers and working on manufacturing, you notice these things.) And Roland has confirmed alternative colors are coming, presumably in some sort of limited run – you can see red and blue on their site. As with shipping details, though, no word yet on how to get the alternates. Sub steps and real-time entry on the TR-08 make it more fun to program. Sub steps give you rhythmic subdivisions of steps (16 each) for fills, rolls, and complex rhythmic patterns. Real-time entry lets you tap in parts without changing modes. There’s a useful trigger out. Select by track, then send a trigger to … the SH-01A. Or other gear, of course – modular or desktop. There’s a compressor on the TR-08. I really want this on the TB-03. (Dear Santa: firmware update?) But the TR-08 gets a useful compressor for the kick and snare. That can give you some really booming kicks; I tried it and it’s nicely transparent and … when you want it, aggressive. Put them together with the trigger and enjoy. 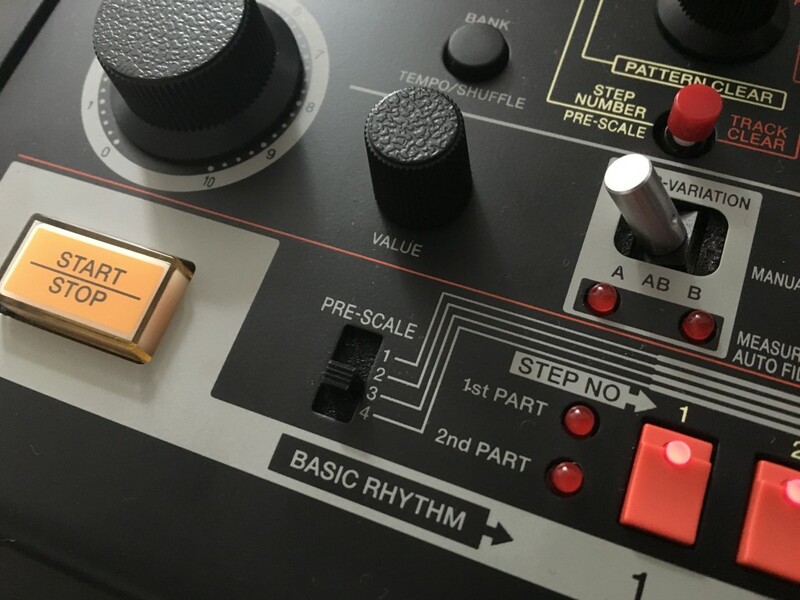 It’s the trigger out – to trigger in from TR-08 to SH-01A that’s really fun, because you get not just sync but the ability to create patterns by triggering individual steps. (That is hard to say in words, easy to see in a video.) You can also use the TR-09 this way. We’re getting them soon, but… not sure when. Roland haven’t announced shipping dates yet. Expect these to be tough to get at this price. 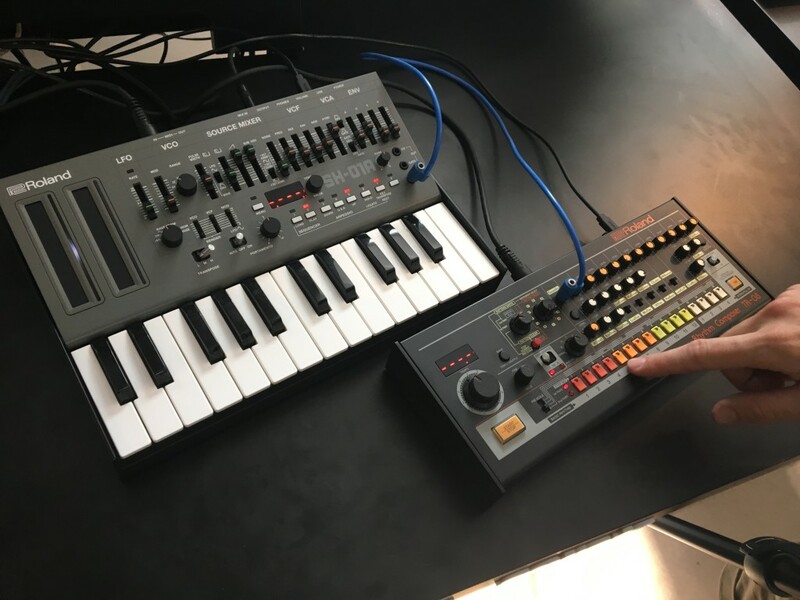 But we’ll have more hands-on time with them so you’ll be ready to make the most of them and compare them to what else is out there (including from Roland). Now, more pics. Video/audio coming shortly.